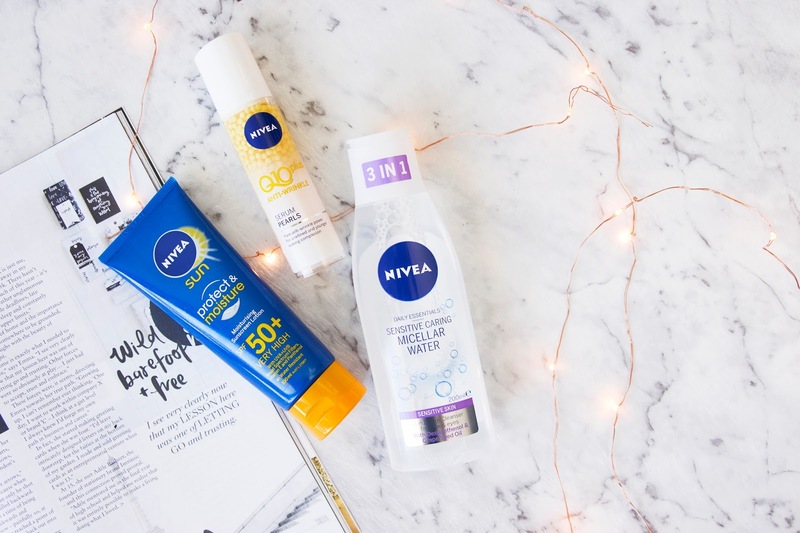 I've always been a bit of a fan of Nivea products, and I bet most of us have used some of their stuff at one point or another. 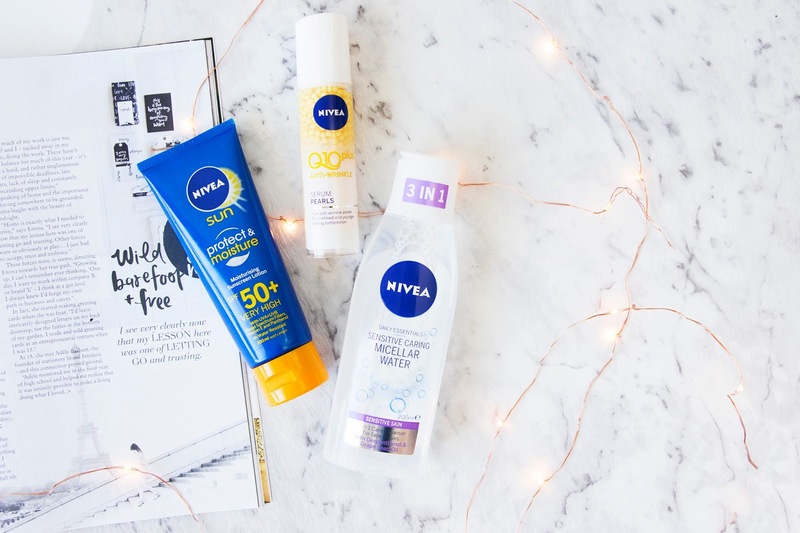 Nivea were super lovely and sent me a bunch of stuff, so I wanted to share it with you. This stuff smells amazing; like you could eat it! Not only does it smell like candy heaven, this stuff keeps your lips super hydrated. I brought the vanilla scented one of these a couple of years ago, and it's still going strong. So I can tell you these will last you a long time. I also love the little tin packaging of these. They're super slim, so they're perfect to take anywhere with you, and they are sturdy, which means they can take a lot and last a long time. 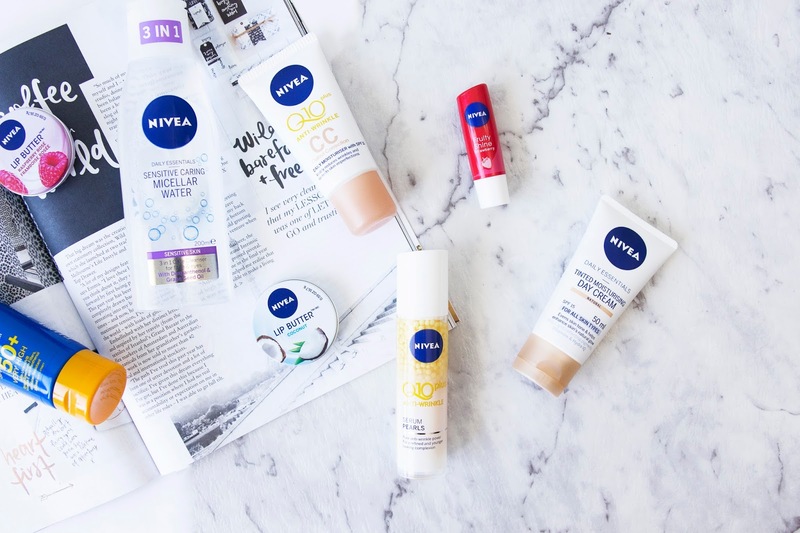 Also the product is super hydrated and will make your lips feel perfect. 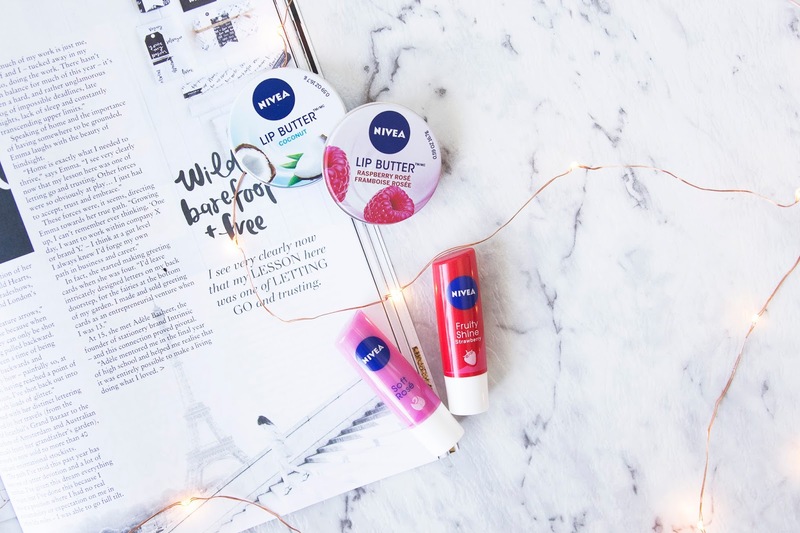 Another Nivea product fave. I'm a fan of micellar waters in general because I find them so much more gentle on my face, particularly when it comes to removing eye makeup. This product is just so refreshing and cooling to use. I had this while I was away with me. I can confidently say this stuff will keep you protected from sunburn. The days on holiday when I was active with putting this stuff on, my skin stayed burn free. This sunscreen sinks into the skin nicely and doesn't leave you feeling overly oily or gross. I took both of these products away with me on my recent Bali trip, and they were perfect for that travel. 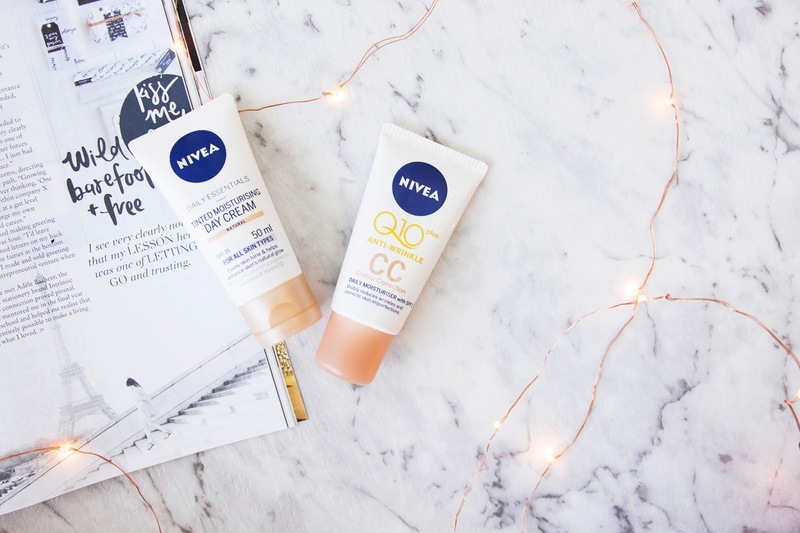 Bali is super hot and humid, so it's not practical to pile on normal foundation because it will just slide right off; plus these have a little sun protection which is also perfect. Both of these aren't super heavy coverage, but they certainly bring some colour to your face. 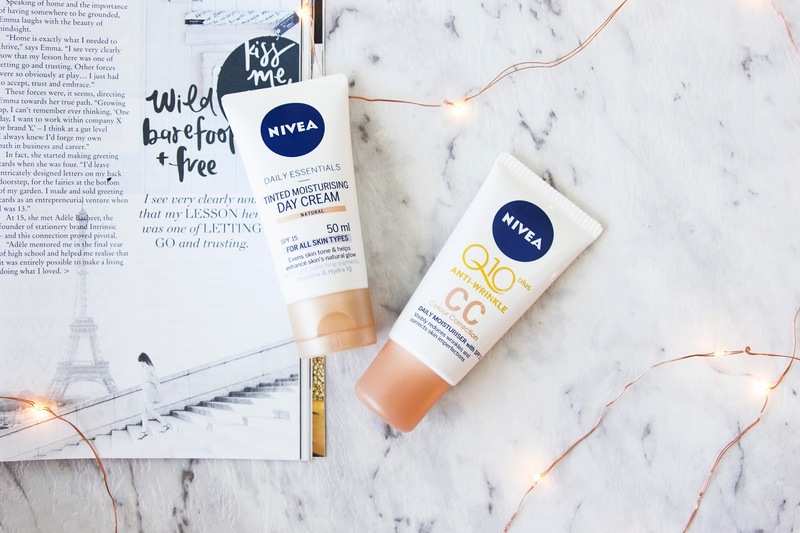 I particularly loved picking up the CC (colour correcting) cream for those times I had a bit of redness from sunburn or breakouts as my skin wasn't use to the climate we were in. Considering the heat, with a bit of powder on top, both of these lasted quite well throughout the day, and because they are a lighter coverage, even when they do begin to wear off, it's not to noticeable. 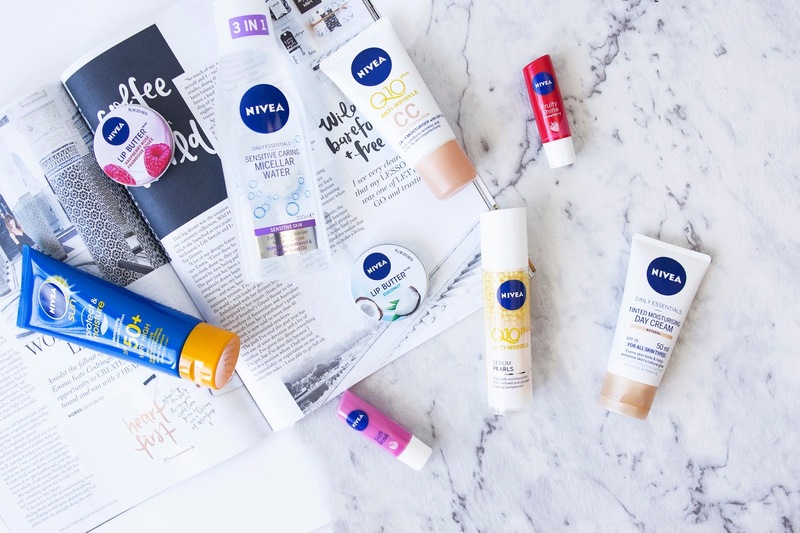 What's some of your favourite Nivea products?